Large 6700 sq ft lot primely located in Richmond’s south arm! 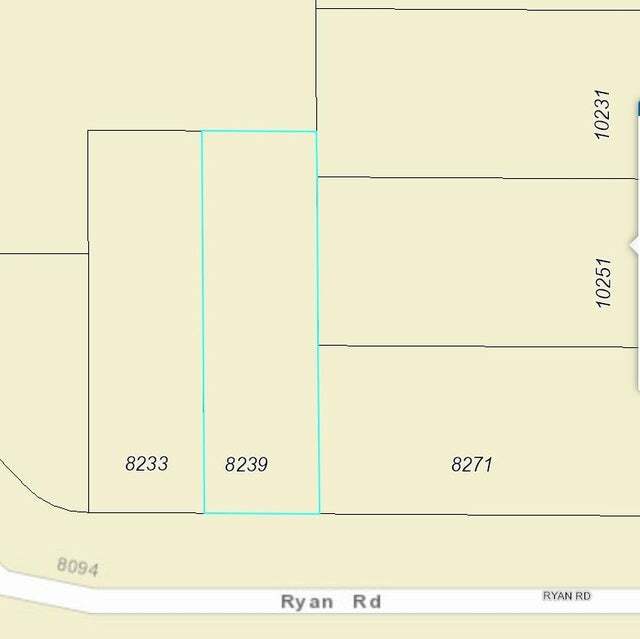 This buildable vacant lot was subdivided along with 8233 Ryan road. The lot has been serviced and plans are available upon request. Located near shopping schools, recreation, Canada Line and more. Do not miss out on this exclusive opportunity. Lot Size 6705 Sq. Ft. 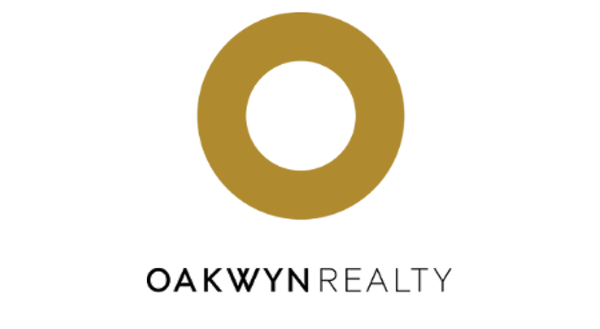 Please send me more information on 8239 Ryan Road, Richmond. Thank you.